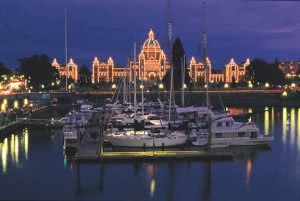 Living in Victoria – a great information resource! We are setting out to create a great resource for people who want to know more about Victoria. When we looked around at the many sites that offer information about our (extraordinary!) part of the world, we found many sources with lots of good information, but that in itself is a problem…. Victoria is a community of communities. If you don’t know what the communities are, you cannot find information about them. To complicate this more, there are very few sports, special interest or social organizations that align with the municipal communities. We do not expect to complete this project in a short time – on our first discussion and review, we came up with over 200 topics; organizations, events, locations…. that we can write about. Come on back – this will be a work in progress! As a team of Victoria real estate agents who work together to produce exceptional results for our clients, we realize that many people have a need for a comprehensive, accessible source of information about our city. 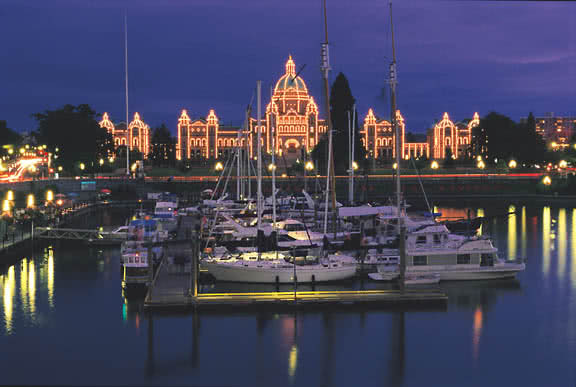 Over the years we have worked with many people who were moving to Victoria from elsewhere and were not familiar with the area. With our life-long experience of being part of the Victoria community, we think we can do an exceptional job of pulling together great information about the Greater Victoria area! While we will be adding to this site frequently, it will take a while (and we are certain we will never really finish!) to cover all the topics we want to touch on. If you have a specific question, feel free to call – if there is some information you think we should post, leave us a comment.